Kermit Chair×sunsetclimax custom chair fabric　Sold out! We have just run out of Kermit Chair×sunsetclimax custom chair fabric. We will announce to you when it will be back in stock again. We have just run out of Tarp01 now. 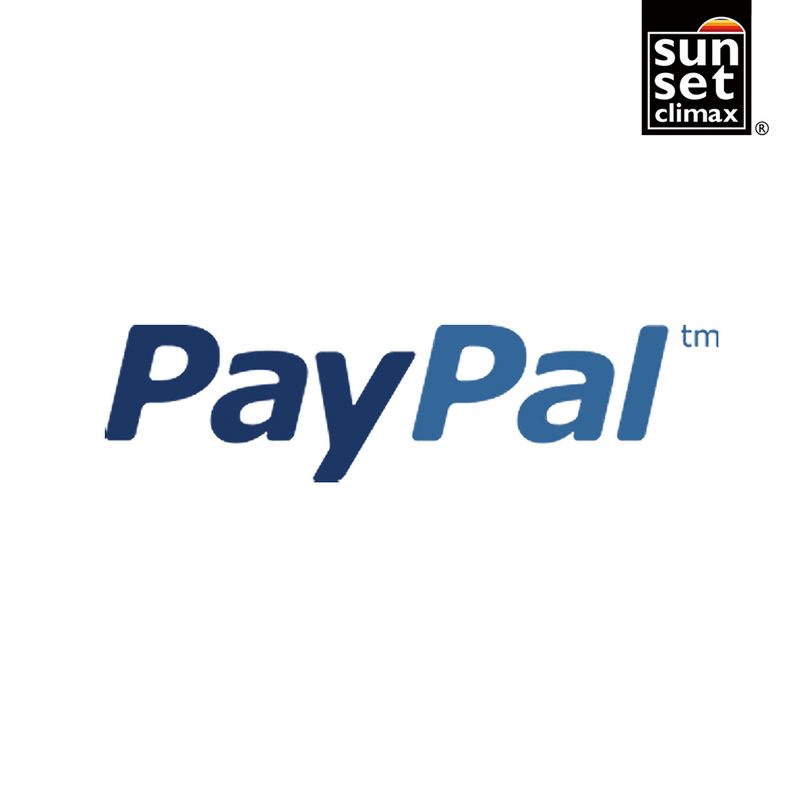 please feel free to contact us at shop@sunsetclimax.com by e-mail. Our staff is pleased to help you for shopping ! We shall provide you an accurate quote to meet your requests.